This is the November 2018 edition of our North America Quarterly. It covers all important aspects.. This is the August 2018 edition of our North America Quarterly. It covers all important aspects o.. 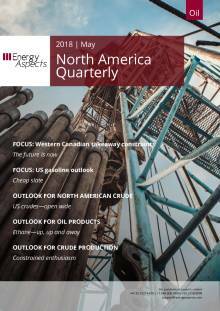 This is the May 2018 edition of our North America Quarterly, covering all important aspects of th.. This is the February 2018 edition of our North America Quarterly, covering all important aspects..